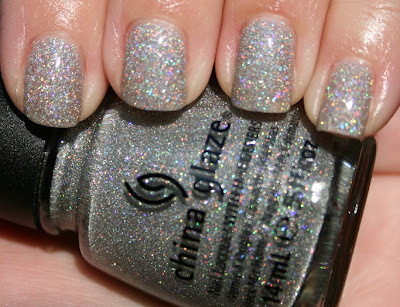 Look at that gorgeous holo shimmer! I love it! 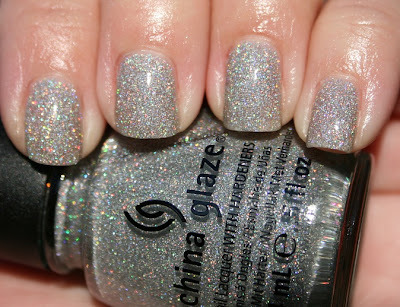 The above swatch is two coats. I found that it was pretty gritty, so I did a coat of Gelous before I did my topcoat (NYC Grand Central Station) and that worked great and left a nice shiny smooth finish. There are some really pretty shades in this collection. 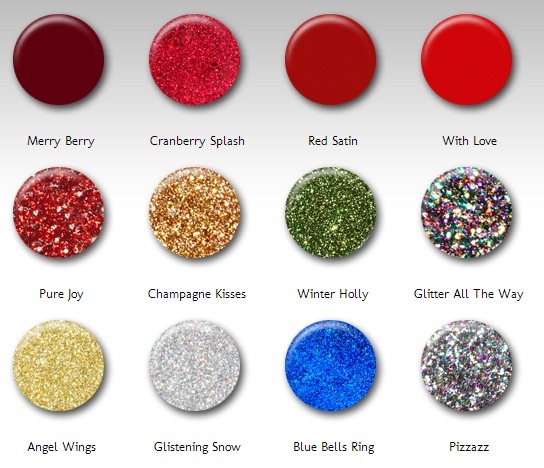 I ordered all but the red cremes and Pure Joy- this is a dupe for Orly Devil May Care from their Naughty or Nice Holiday 2012 collection.